I wish I had more emails to send. The Tracker Scheduler makes it very easy. Thanks for everything! The system is running smoothly up at the diamond mine and our Flash menu system is running tickety boo. I've been touting your system all over the place so you may be getting more Canadian sales. People are fed up with the Breezes and Aspens. 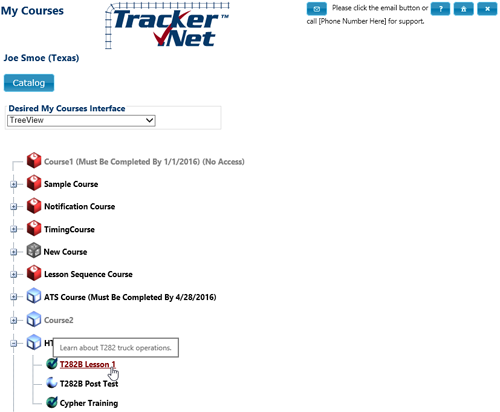 We also use Tracker.Net. Works well for us and very cost-effective in comparison to others considered.